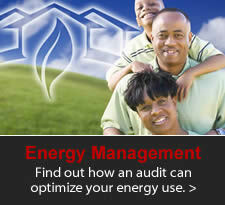 Managing your energy consumption not only lowers your energy costs, it also promotes energy conservation. 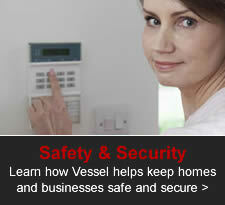 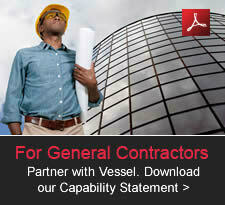 At Vessel Electric, we are committed to helping our customers save money and energy. 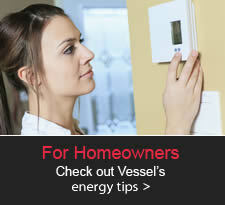 To assist you in your energy conservation efforts, we’ve provided helpful tips and advice on ways you can be more energy efficient at home and at work.